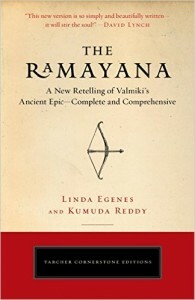 Books on Ayurveda Co-Authored by Linda Egenes and Kumuda Reddy, M.D. Books on the Spiritual Heritage of India, coauthored by Linda Egenes, Kumuda Reddy, M.D., and Thomas Egenes, Ph.D. 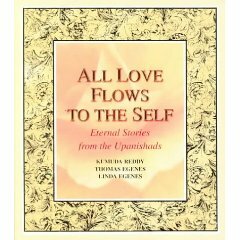 Quotes from All Love Flows to the Self: Eternal Stories from the Upanishads appeared in (and were acknowledged) in David Lynch’s bestseller Catching the Big Fish: Meditation, Consciousness, and Creativity. 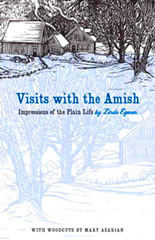 My essay “Among the Amish” appeared in the Plain Reader: Essays on Making a Simple Life, edited by Scott Savage. I edited and wrote the introduction to this collection of stories by students in my 80+ memoir writing group. From the humorous to the spiritual, these charming stories will touch your heart.